I really do love football. I know this because on two separate occasions last weekend I was watching the second halves of football games on which I was reporting and I thought to myself “I really do love football.” The games I was watching were competitive and exciting. I had a feel for what the teams were doing and I understood it to some extent, yet I couldn’t predict the outcomes despite the fact that they were nearing the end. I’m fortunate in my line of work that I get to have moments like those. That stated, it’s a rough time for football. Football is under fire and there are good reasons to ask some serious questions of the people who run the sport at its highest levels. And clearly the men who play the game have to be held to a higher standard and answer tough questions and face the consequences of their actions. I agree with everyone who is shouting that from every Twitter handle in the universe (that is to say, I agree with the principle, but maybe not the political grandstanding). But I’m sticking with football. It’s not a tough decision for me either. For one thing, I happen to know a whole lot of football players and coaches and I like and believe in the overwhelming majority of them as people. I’m constantly meeting new ones and my stance of pro-football and pro-football players is consistently reinforced. 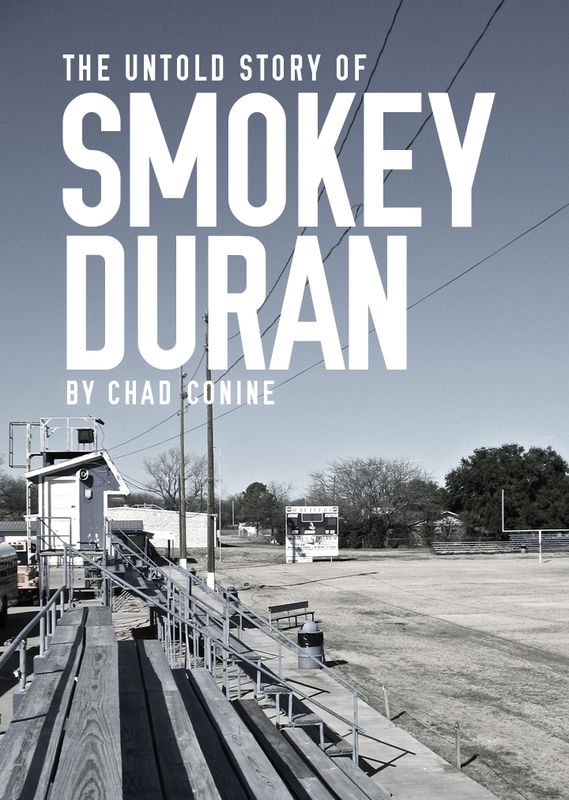 Just this Wednesday, I had the chance to speak with the son of my first-ever favorite running back and the young man, a current college football running back, was fantastic. My day was better for having spoken with him. By the way, I’m also pro-women. I believe women should be paid at an equal rate as men in the professions and positions they share, especially since most of the time, from what I’ve observed, women do a better job anyway. And I’m pro-kids too. You can double-check that one with any of my 12 nieces and nephews. Again, this is not a difficult path for me to walk and I think I know why. My dad taught me a valuable lesson when I was in middle school about separating the love of sports from placing the personalities involved on a pedestal. This was in the days before the Internet when we did a fair amount of catalog shopping. 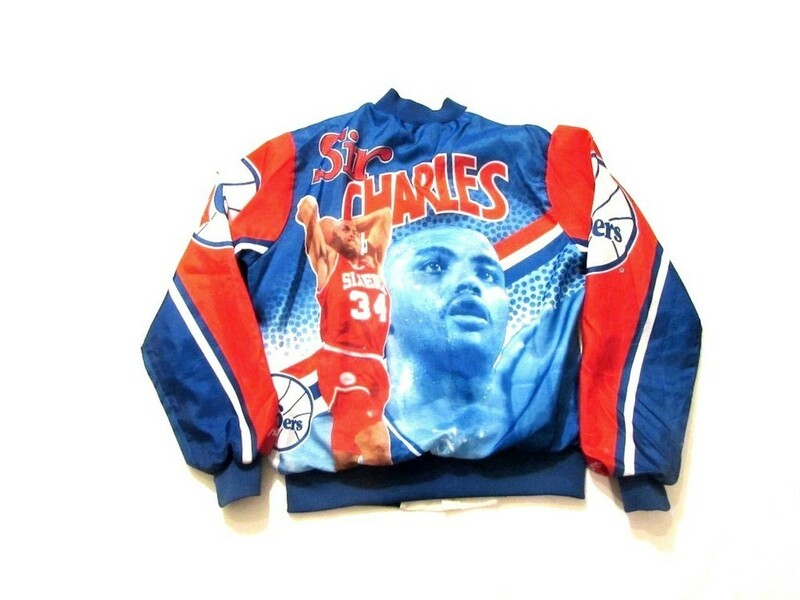 I found and decided I had to have a certain Charles Barkley 76ers jacket for Christmas, but my dad didn’t like the idea. He told me, and I clearly haven’t forgotten it, that you have to be careful when you associate yourself so closely with sports figures because you never know what might happen. In other words, if we purchased a jacket with a sports celebrity on it and that celebrity became mired in controversy, then the value of that purchase would be lost. Can I be blamed? Such awesomeness. It was a simple but profound lesson and I think it applies here. Whether it’s jerseys or jackets or just fantasy football players, we have to understand that the players are not figures on a video game. They’re real, fallible, liable-to-do-just-about-anything people. We can dislike their negative actions and celebrate their positive actions on and off the field. But we have to be careful how much we invest ourselves in them. Jerry Seinfeld said we’re really just cheering for laundry. It’s a pretty funny joke, but maybe that’s the best way to look at it. Some of the men who wear our team’s jersey will be worthy of our trust. Actually, I think most of them uphold that trust pretty well. But some will let us down. That’s life no matter what area of it you happen to love. By the way, that Christmas I opened a present only to find that Barkley jacket. I’ve since lost it, but if it was still in my closet, I would wear it tonight. I can’t get enough Sir Charles.